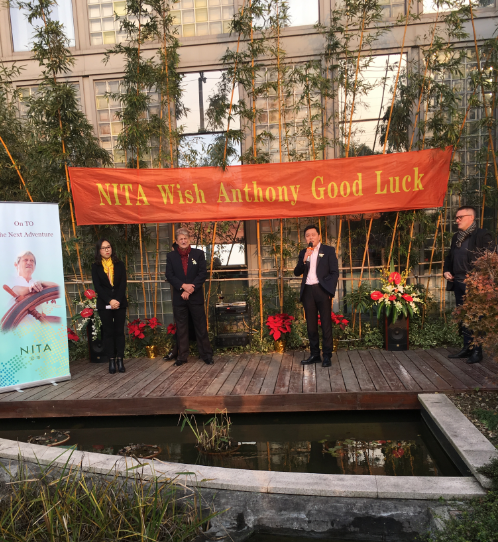 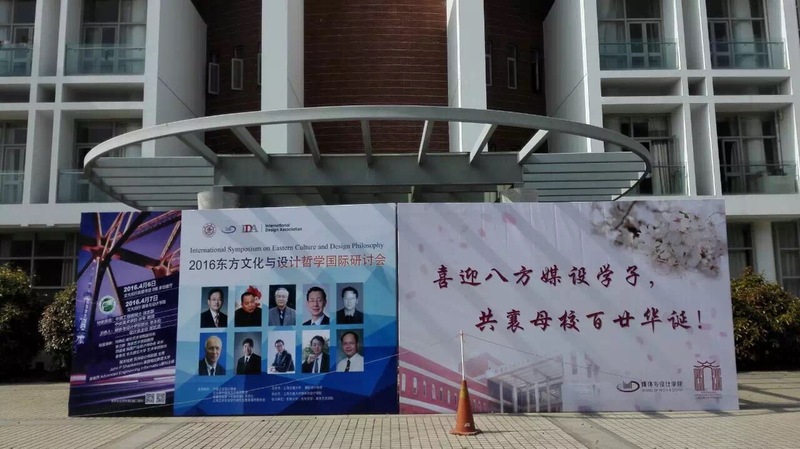 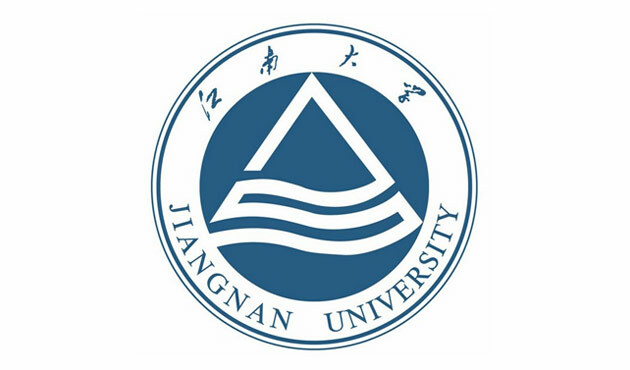 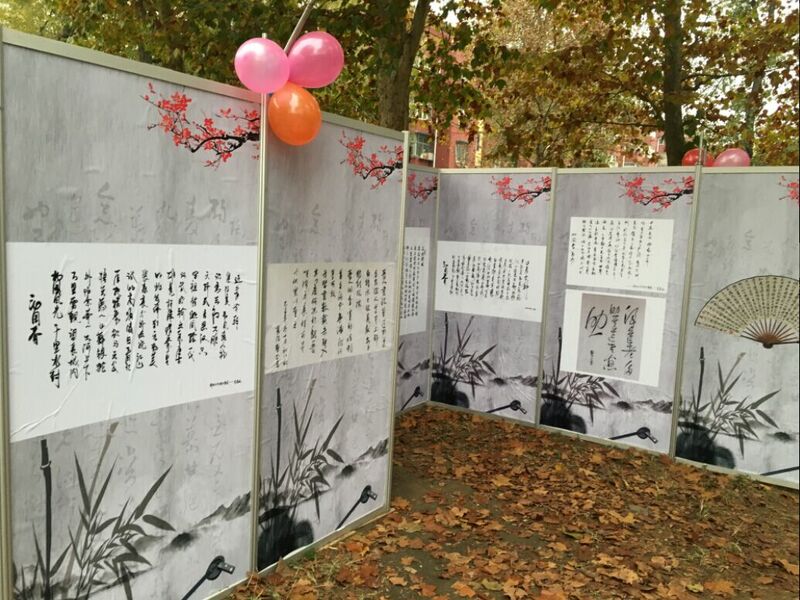 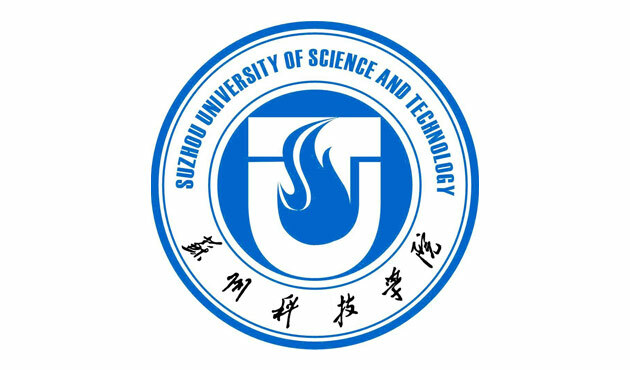 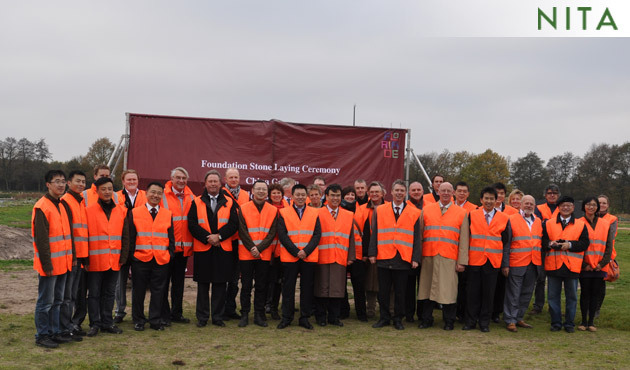 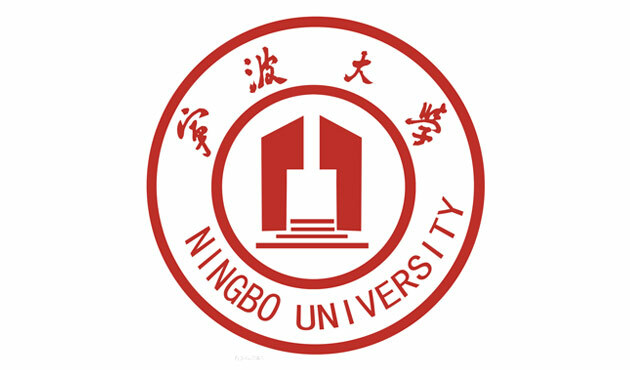 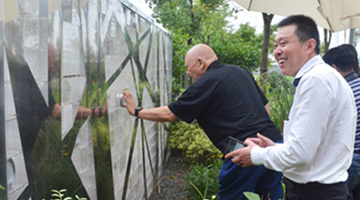 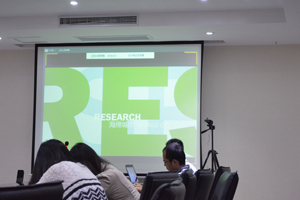 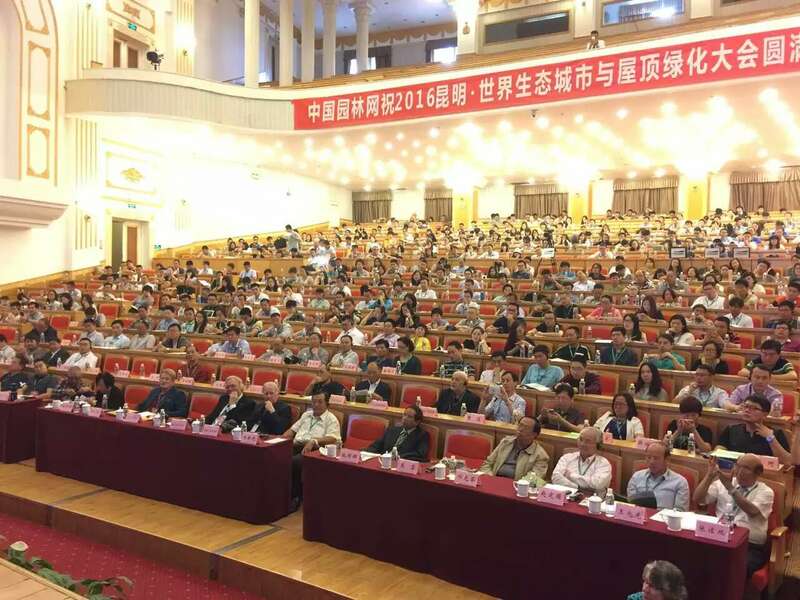 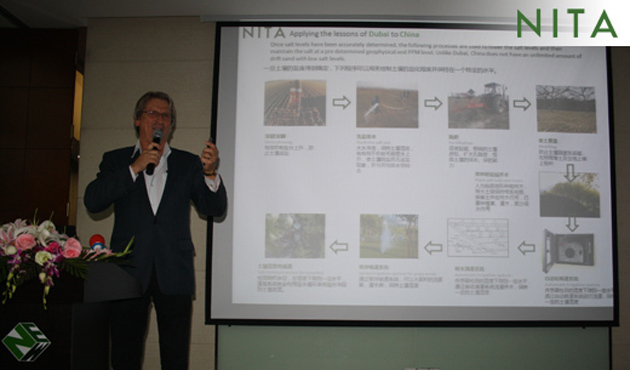 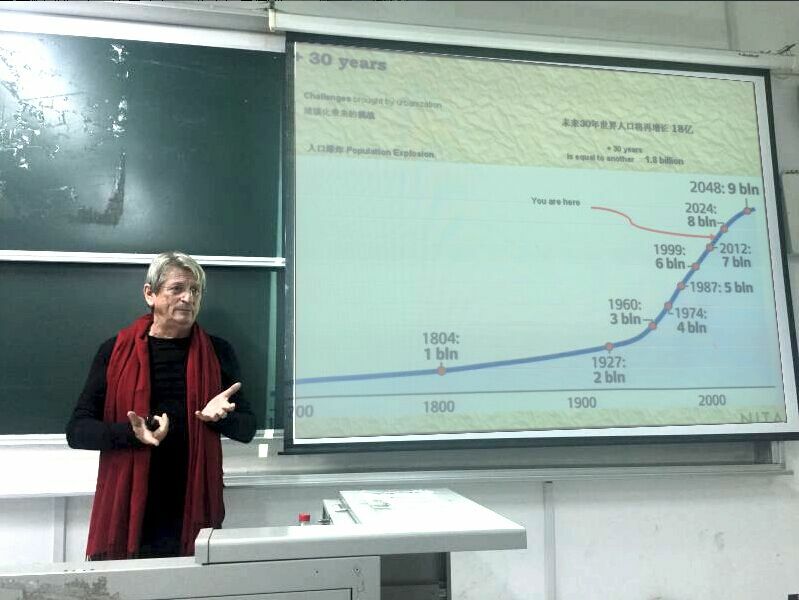 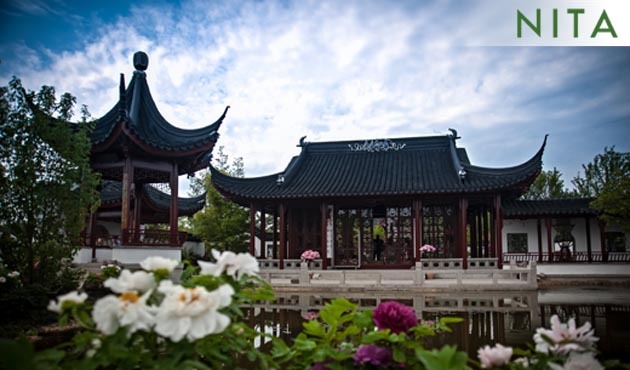 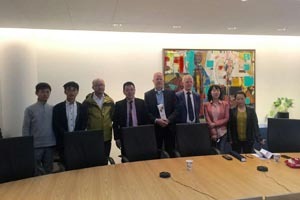 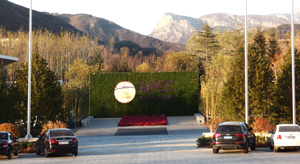 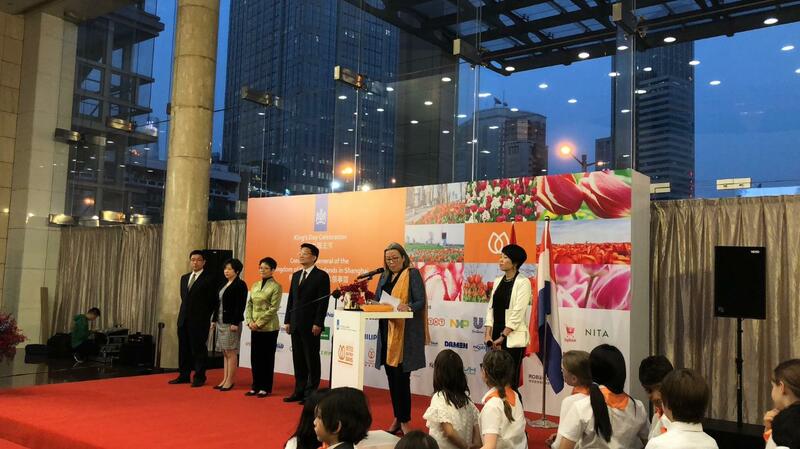 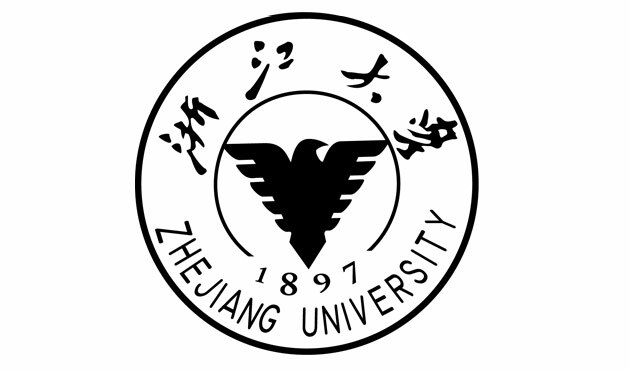 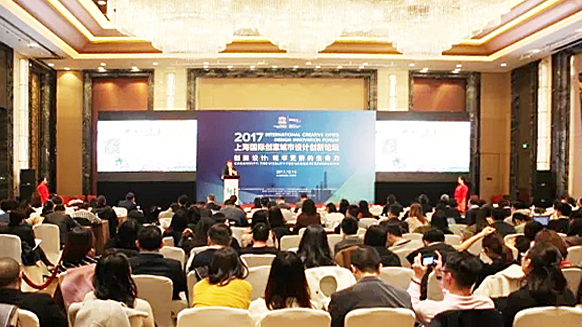 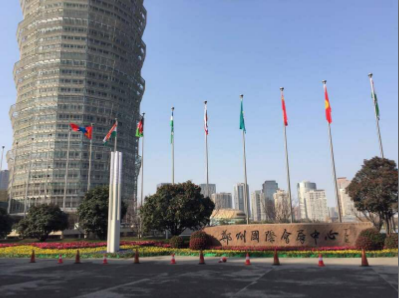 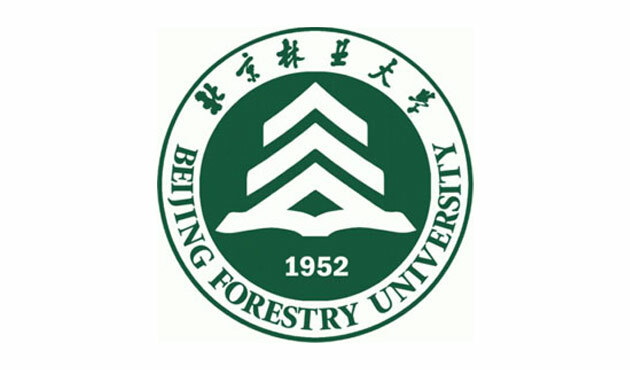 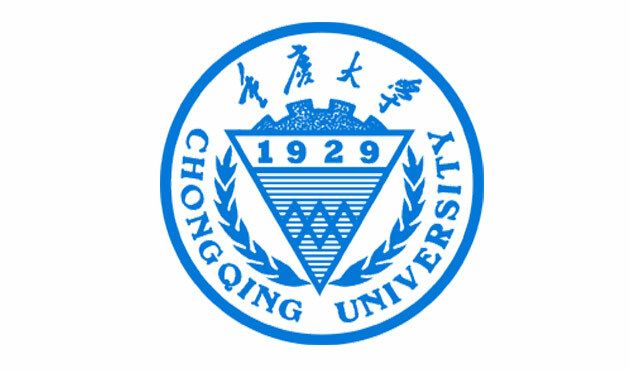 Invited by Shanghai Landscape Society and Research on Sustainable Ecology Technology League, CEO of Natural Nursery of Northern Carolina State Bill Johns visited Shanghai and attended the forum held by Shanghai Institute of Technology. 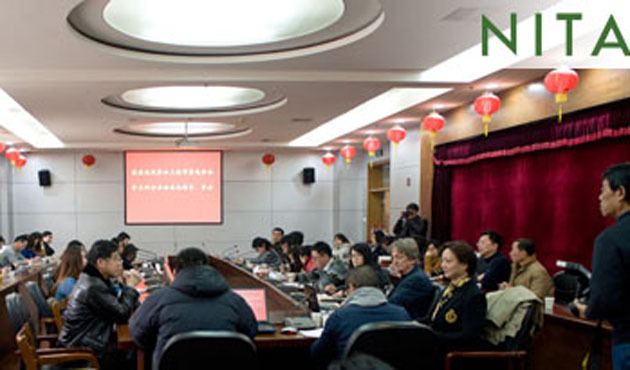 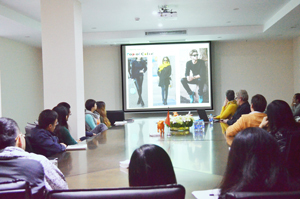 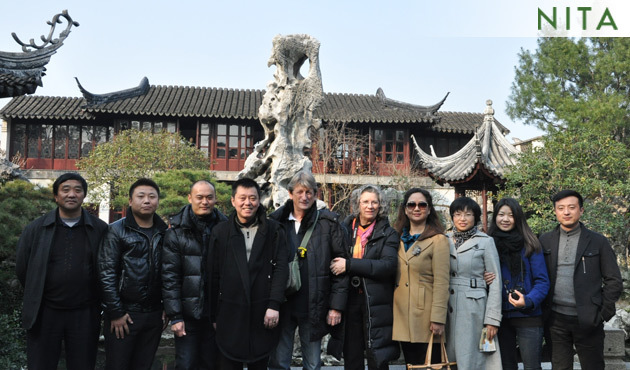 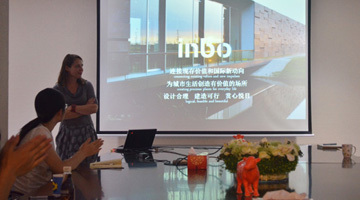 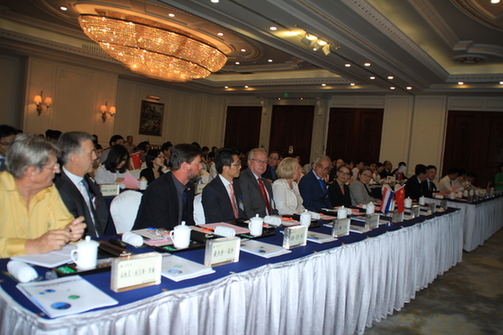 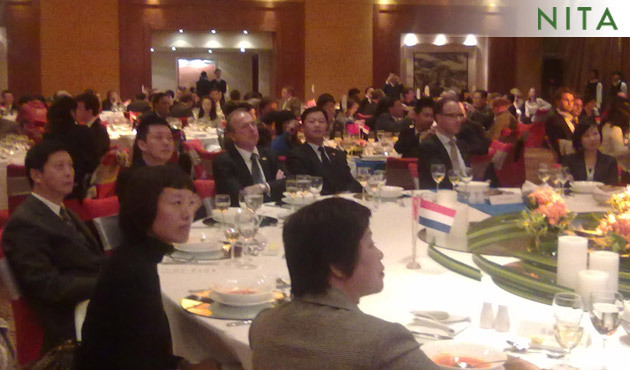 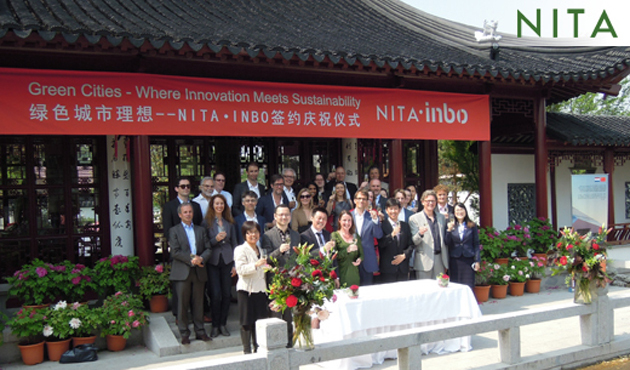 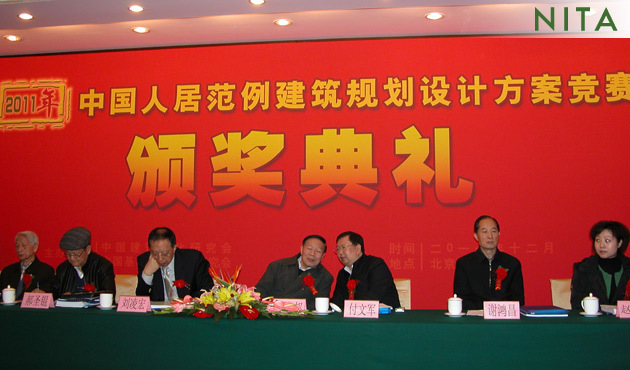 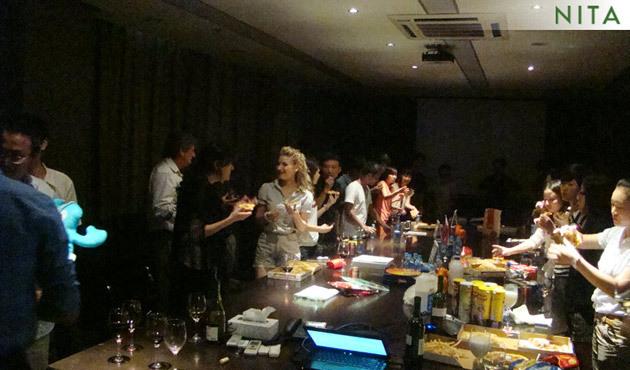 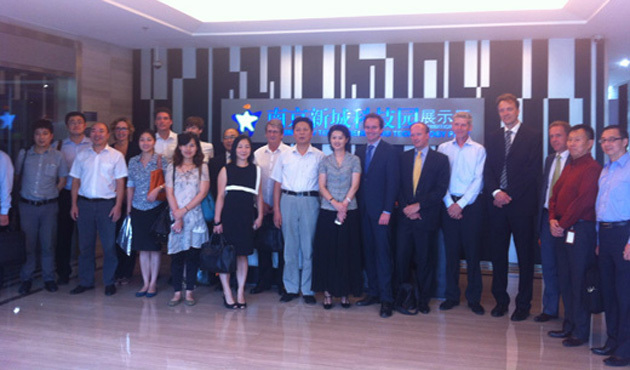 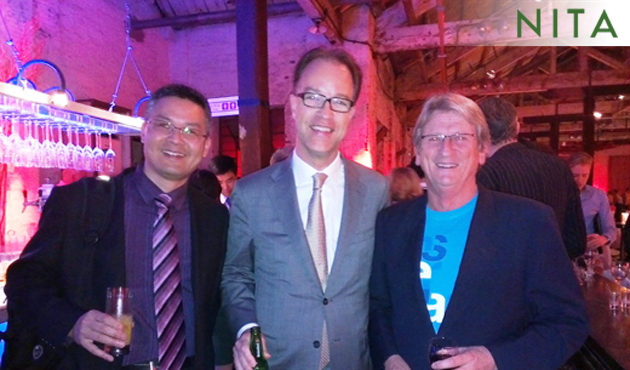 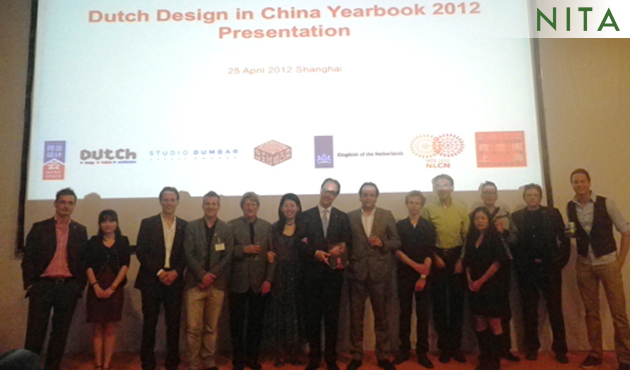 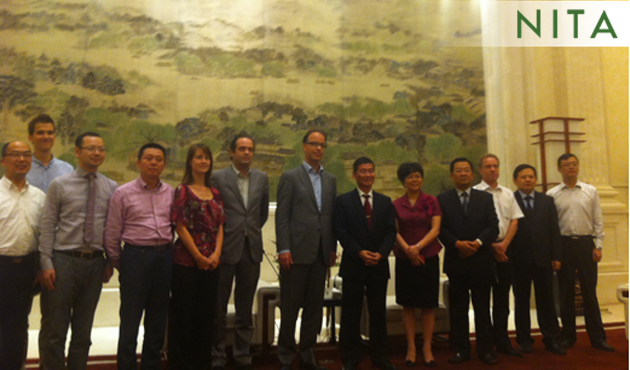 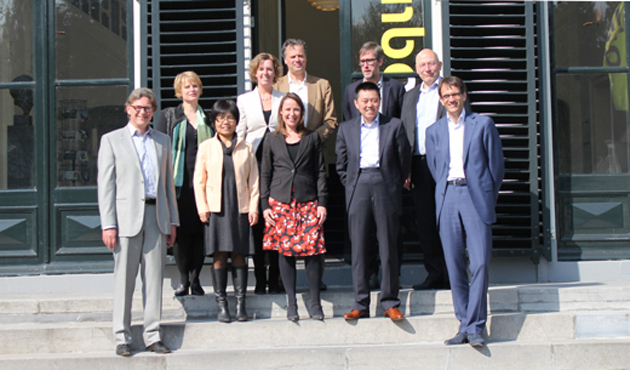 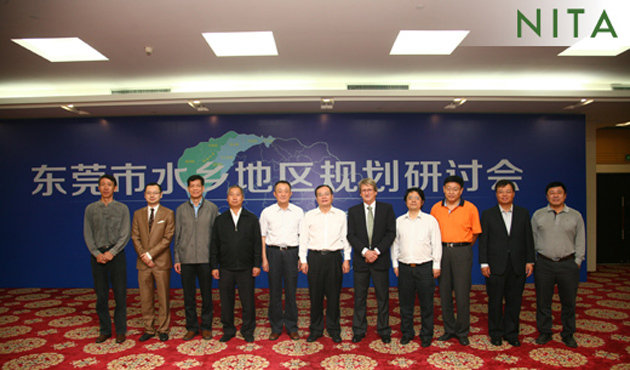 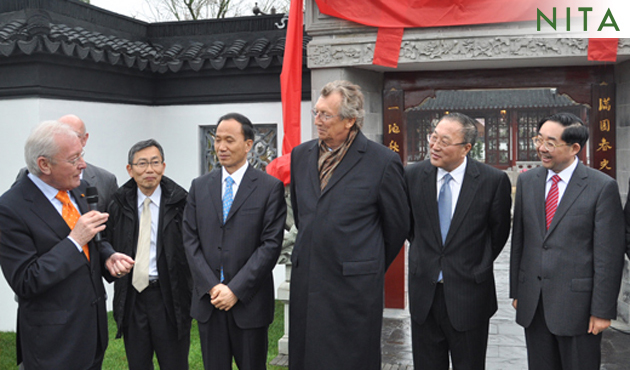 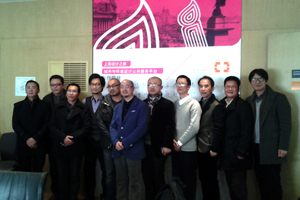 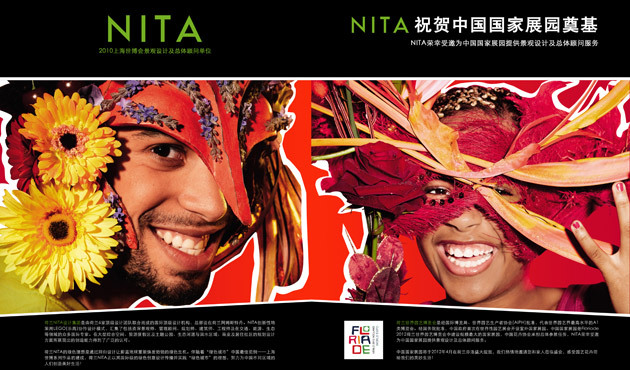 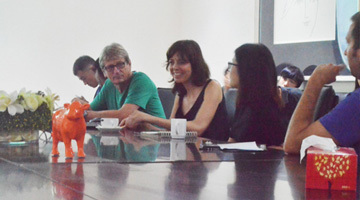 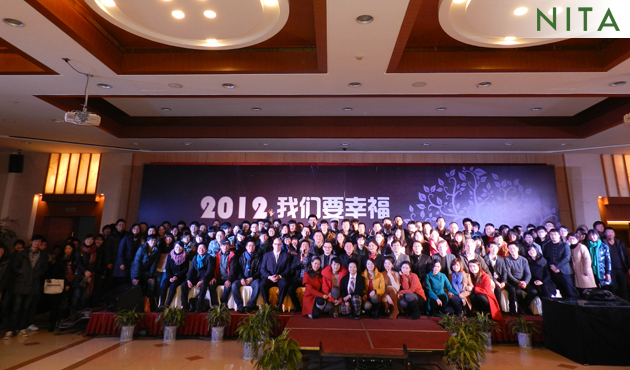 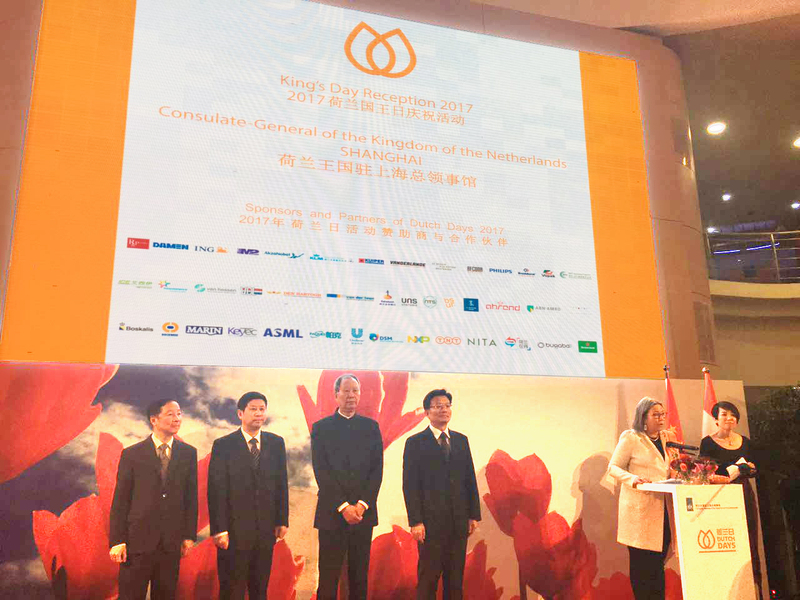 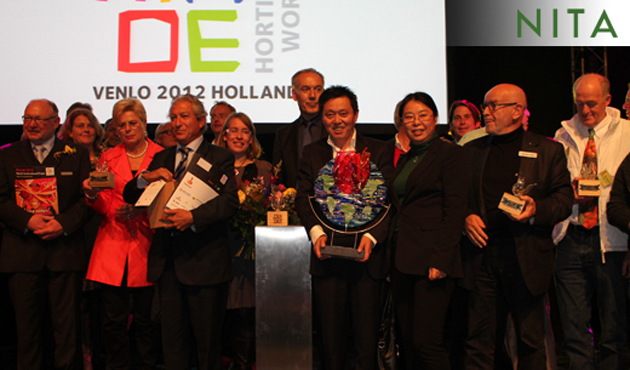 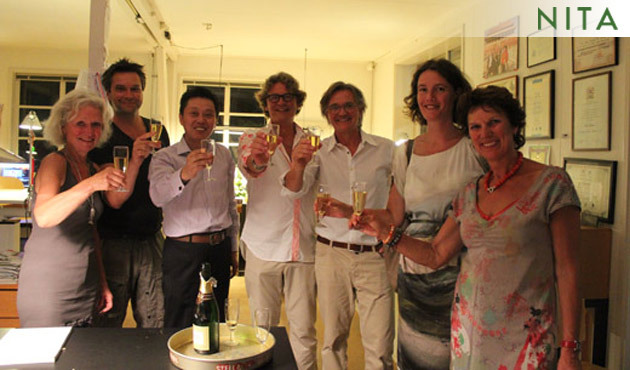 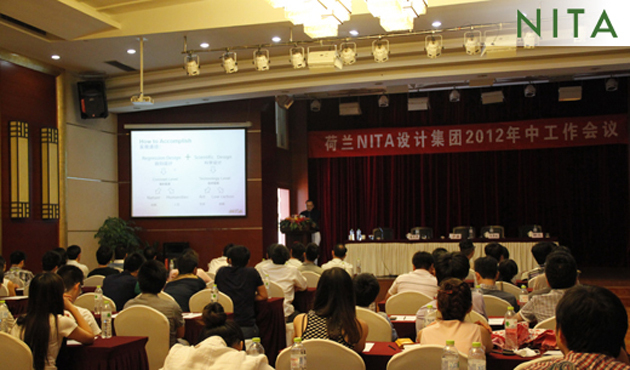 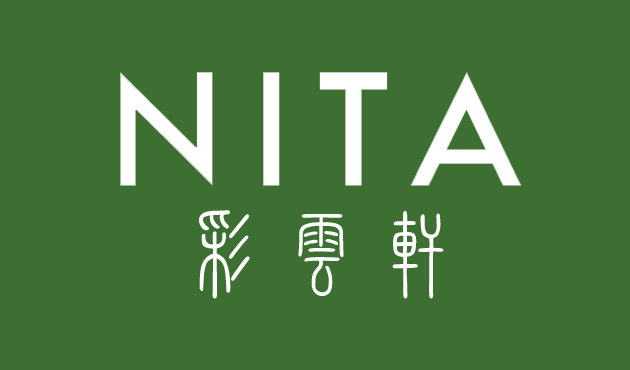 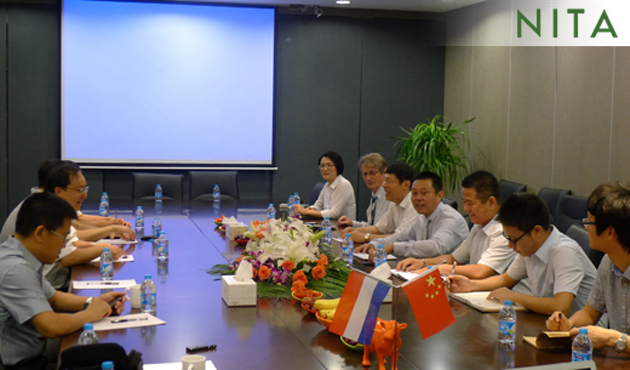 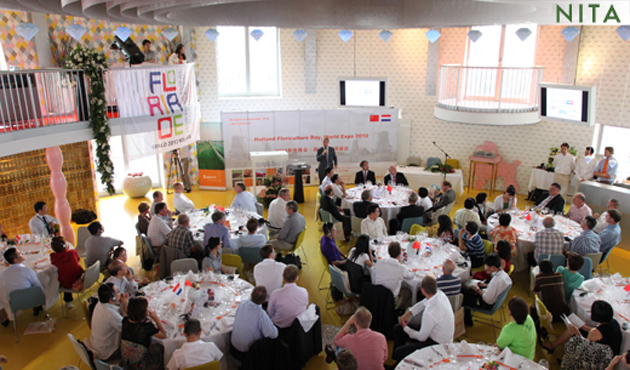 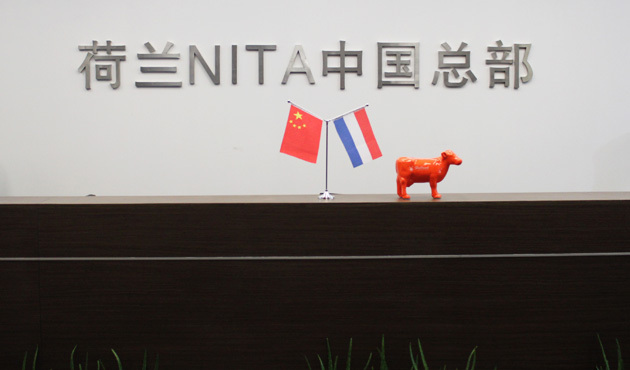 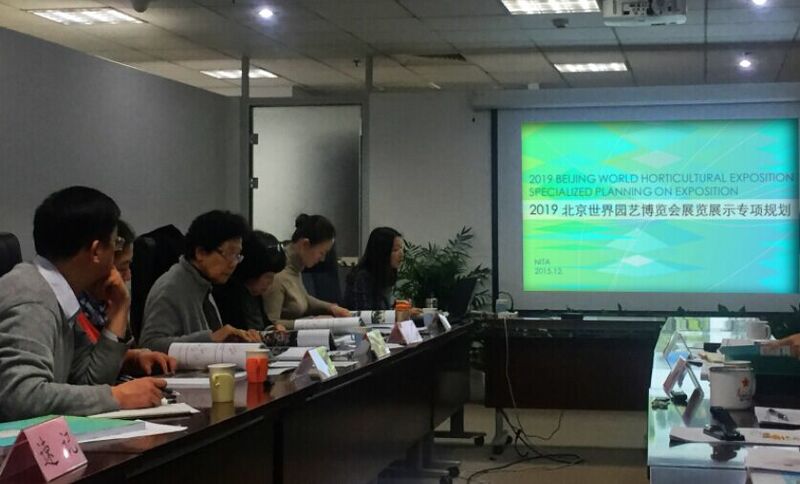 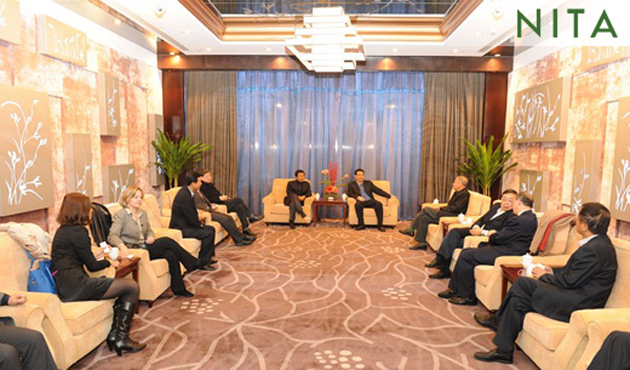 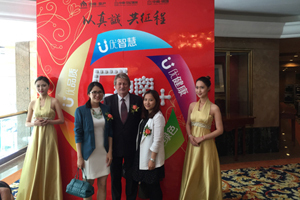 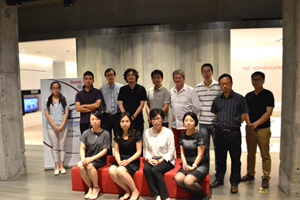 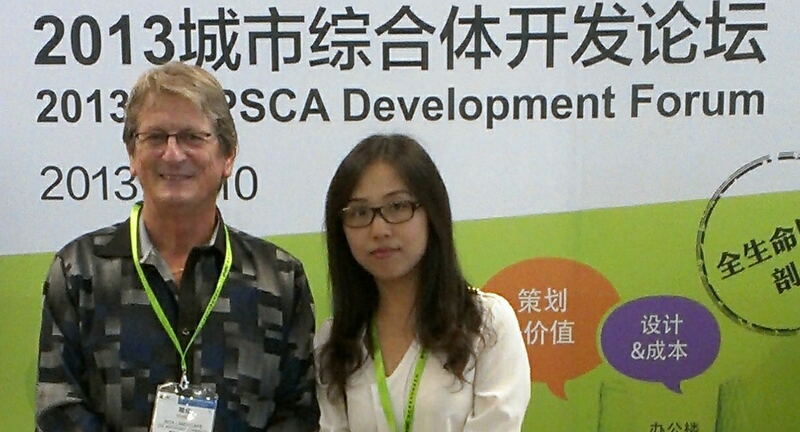 NITA vice president Vivian Hu and design director A.T. Johnson were also invited to the forum on 6th March. 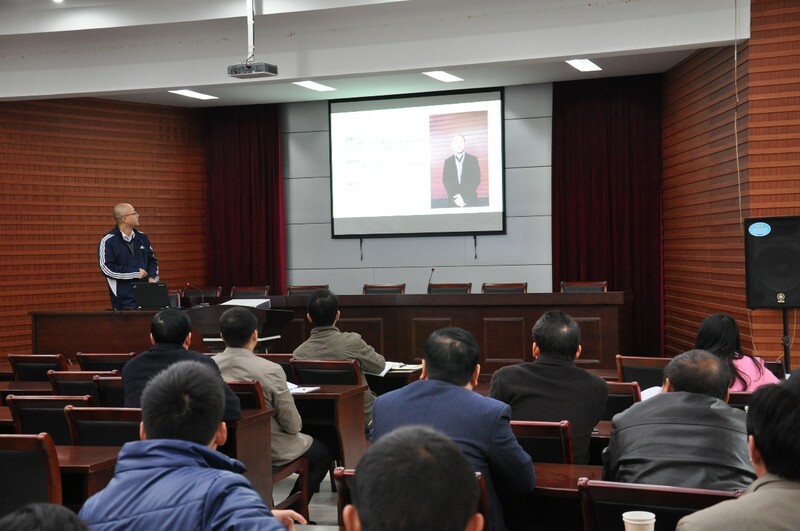 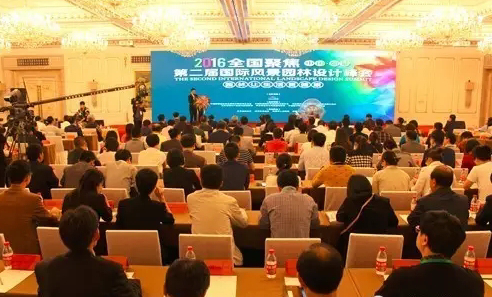 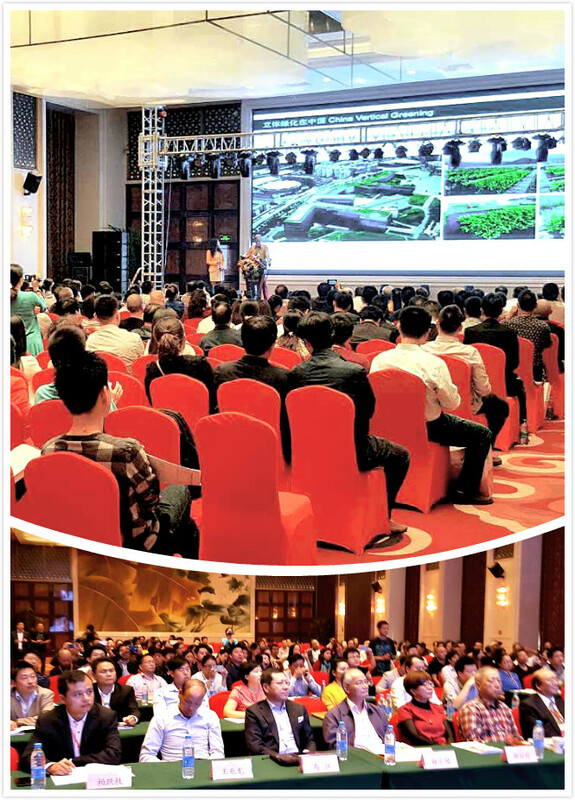 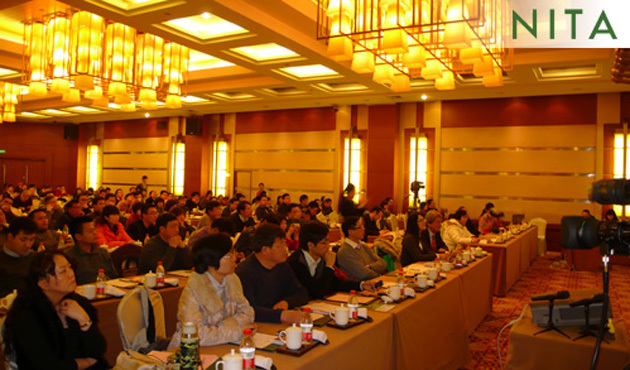 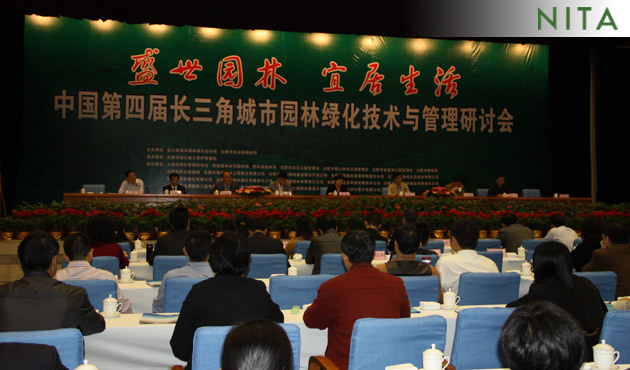 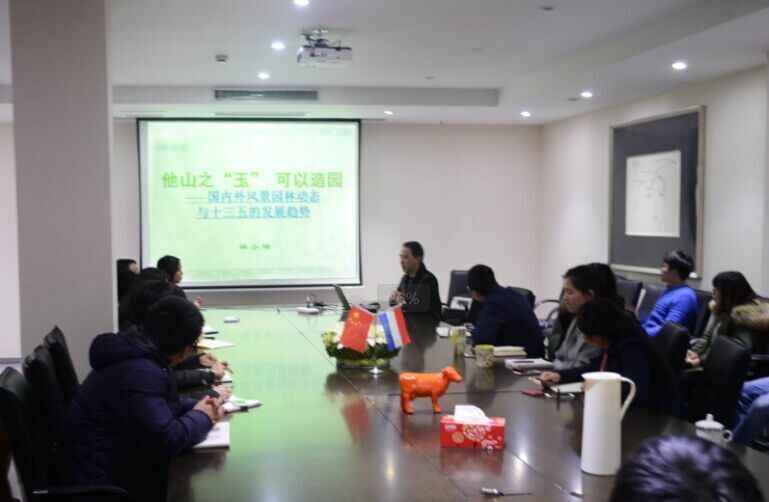 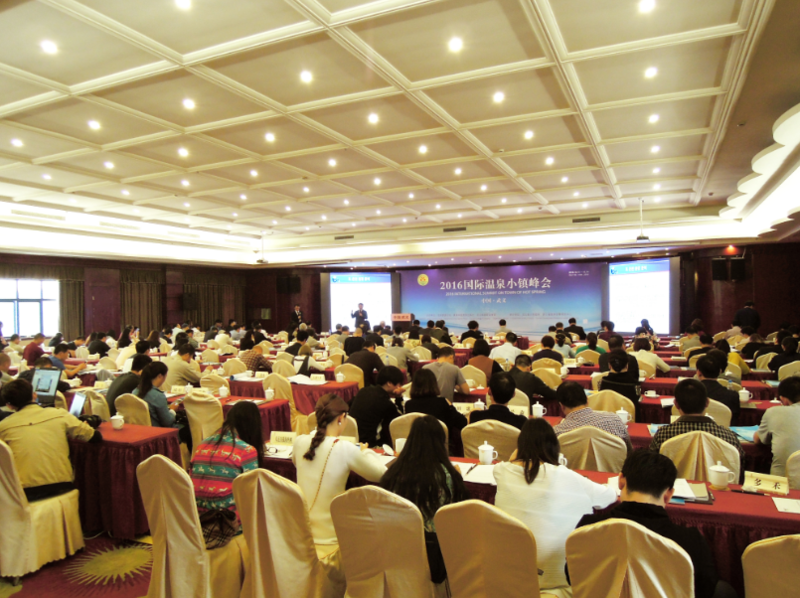 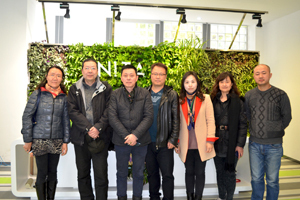 The theme of the seminar was sharing information of American local plants that suitable for different climate zones in China. 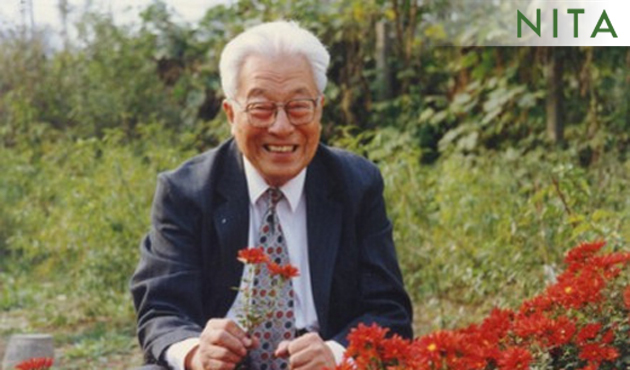 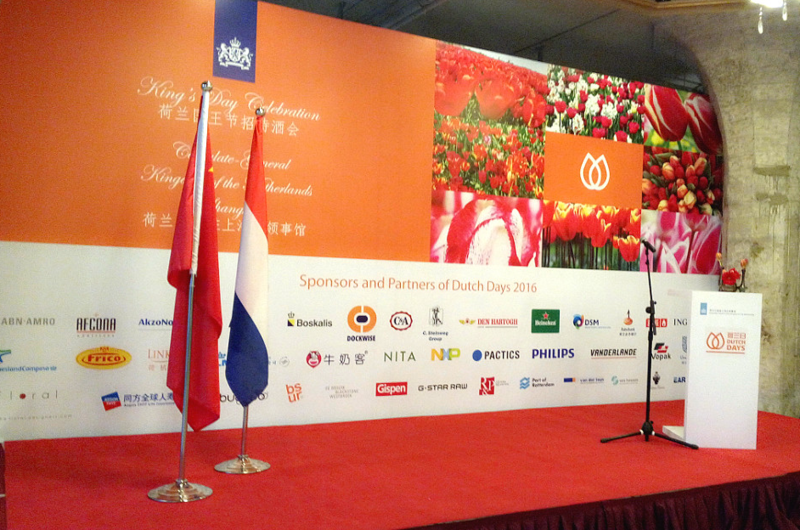 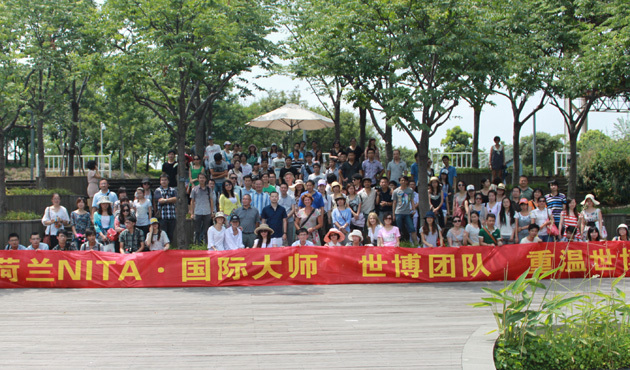 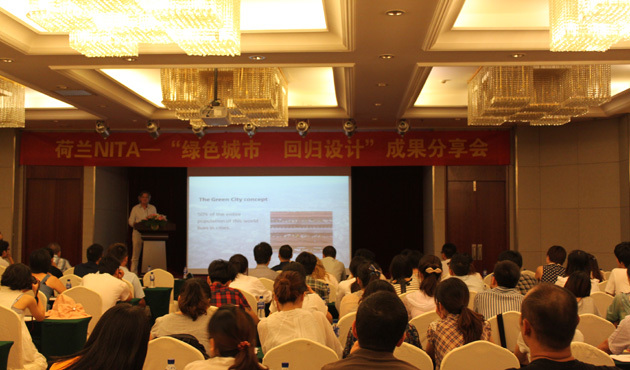 Mr. Johns made a remarkable speech on American Plant Varieties that Suitable for Different Climate Zones in China. 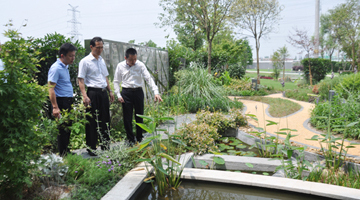 Dr. Johnson had a discussion with Mr. Johns about introducing American plants into China and applying them in landscape design. 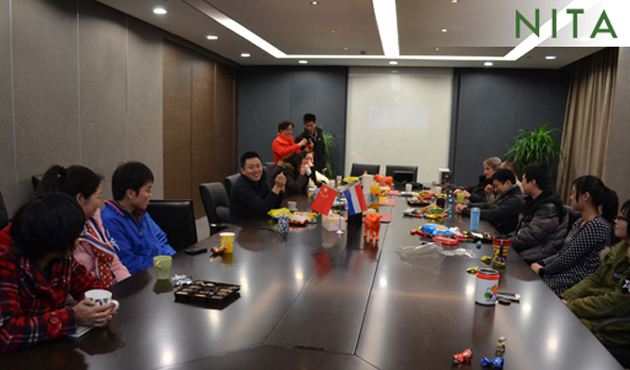 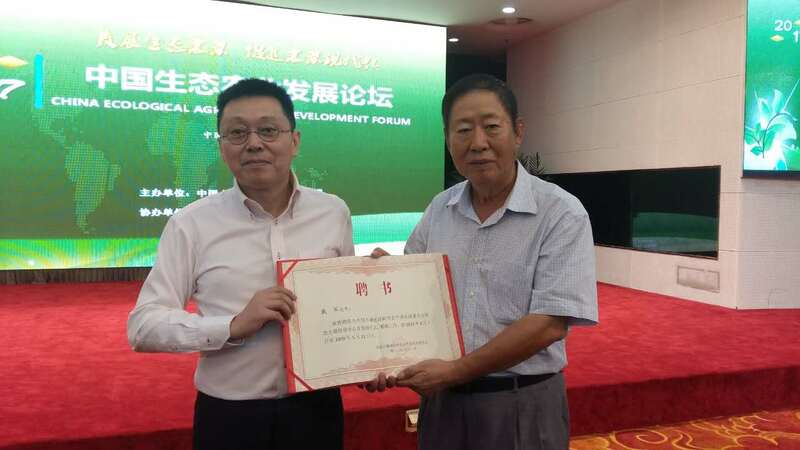 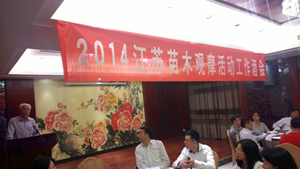 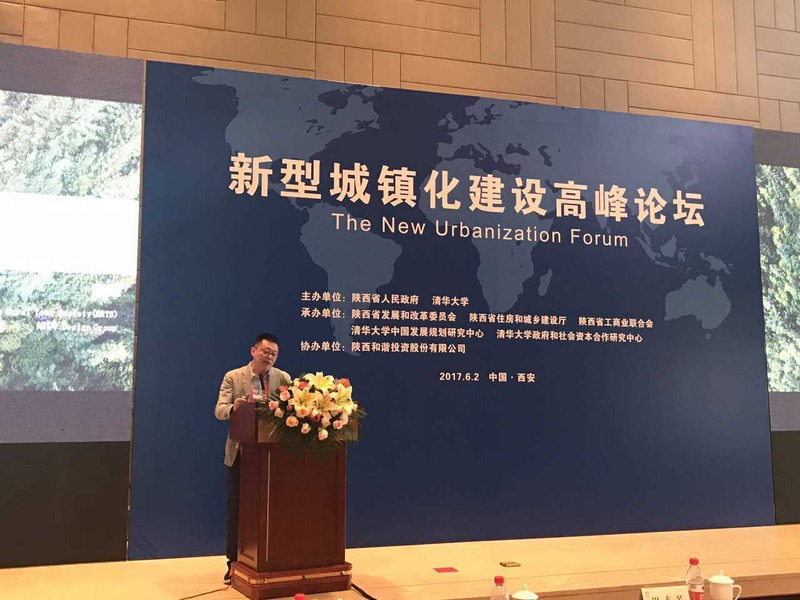 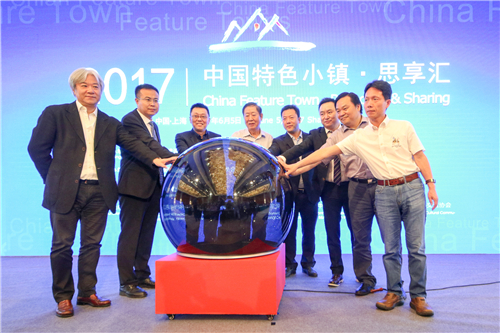 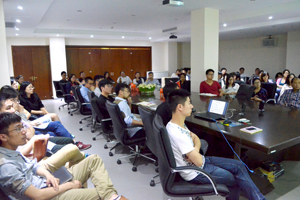 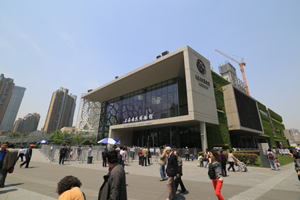 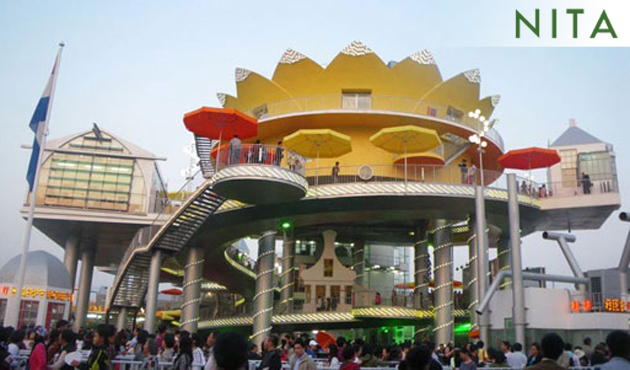 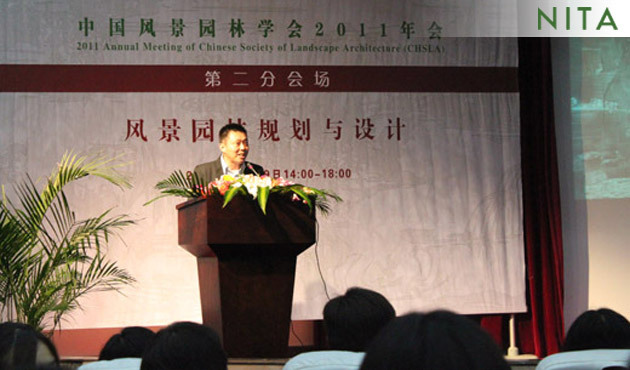 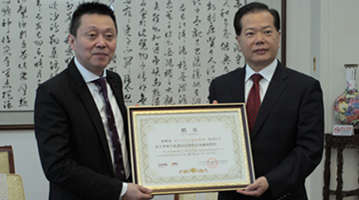 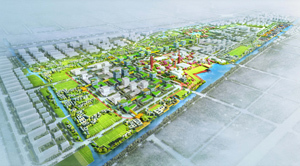 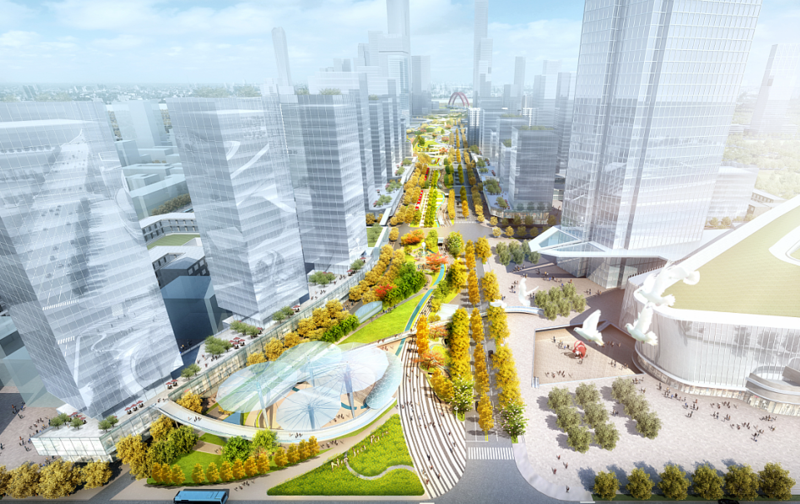 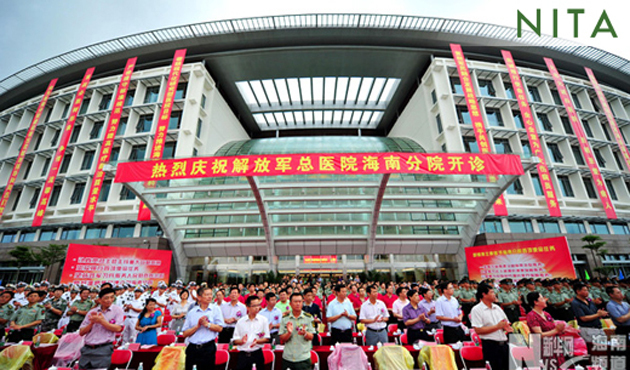 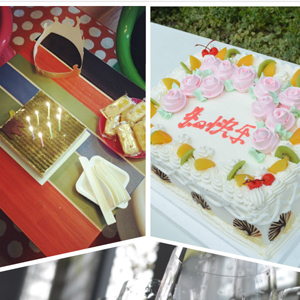 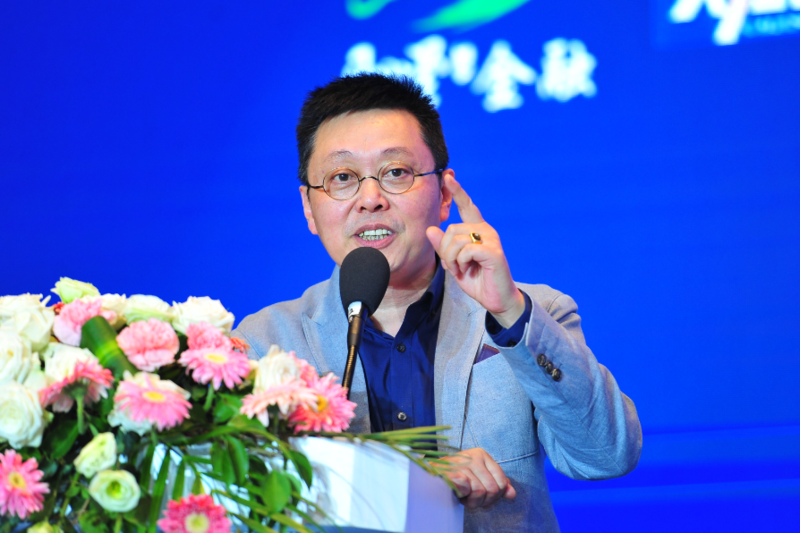 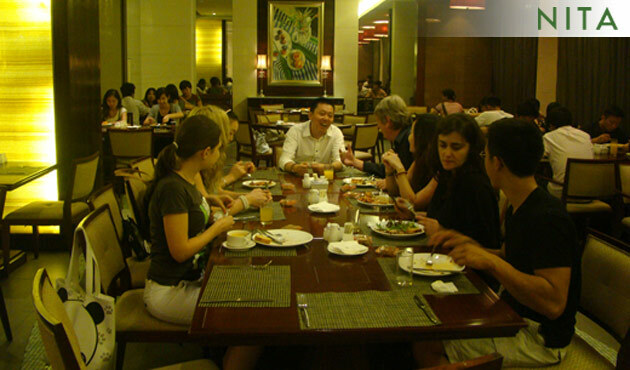 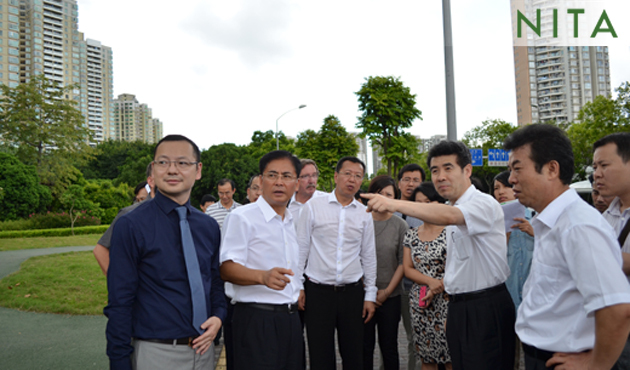 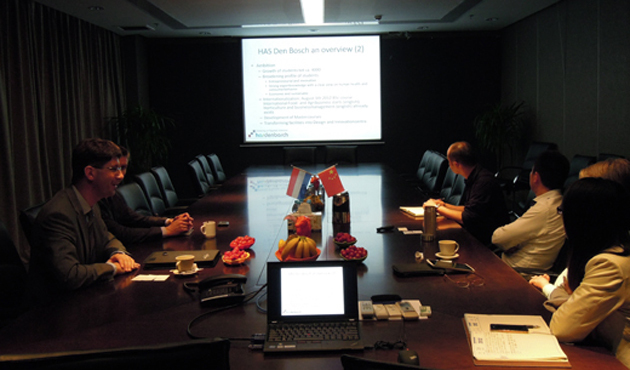 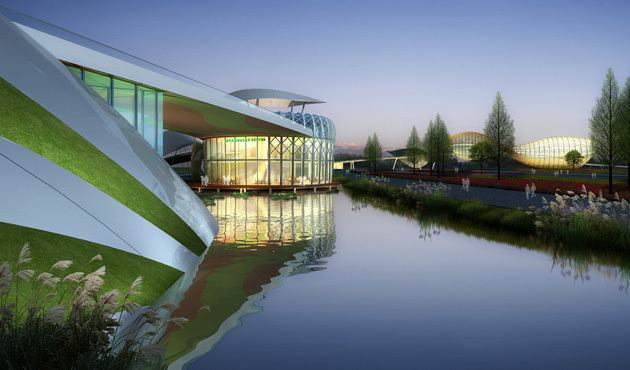 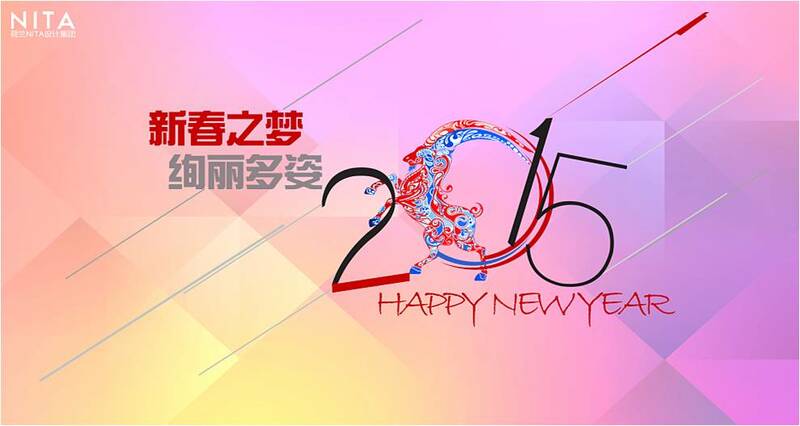 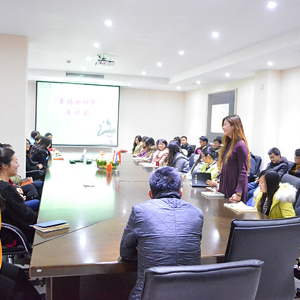 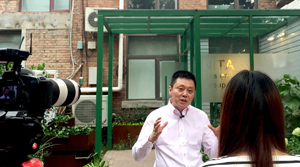 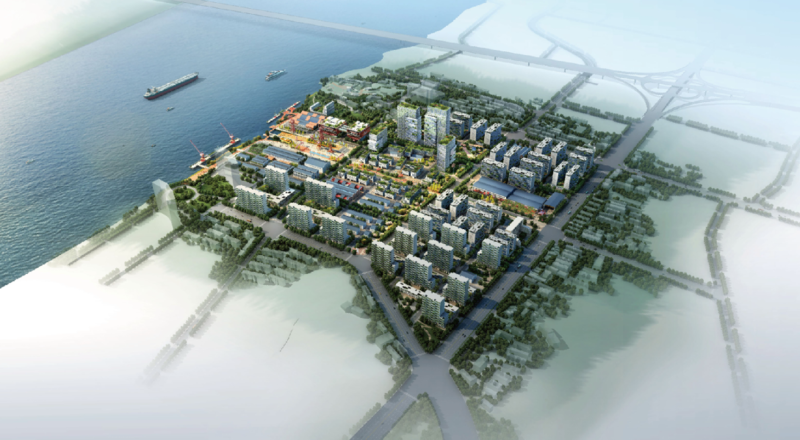 The chief engineer of Jiading New Town shared his experiences in the construction and design of new towns in the city. 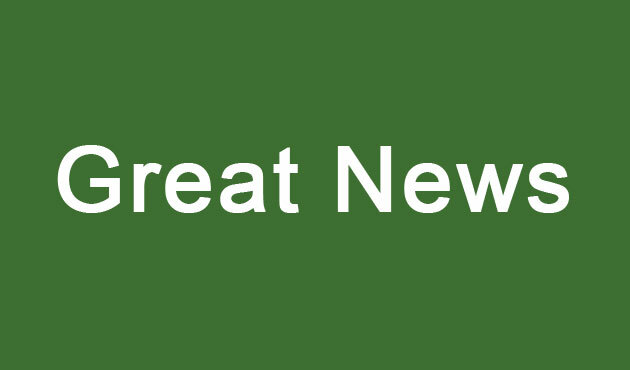 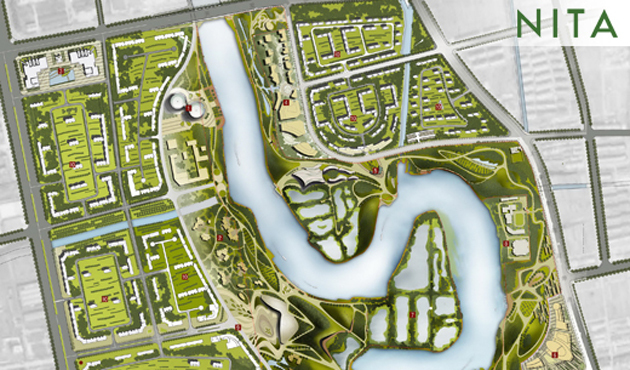 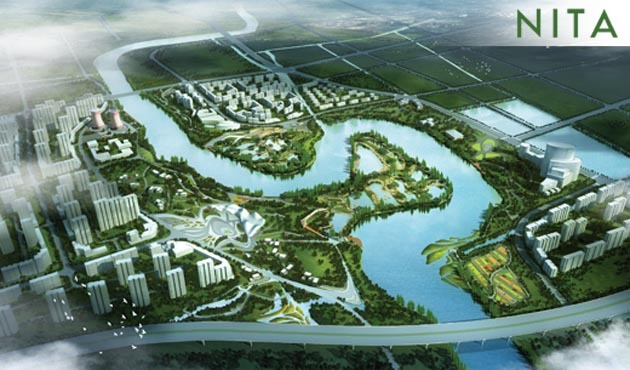 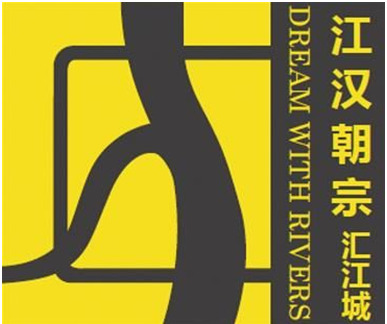 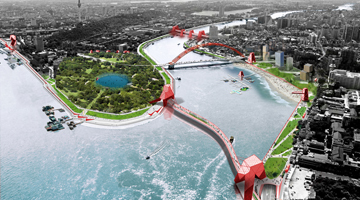 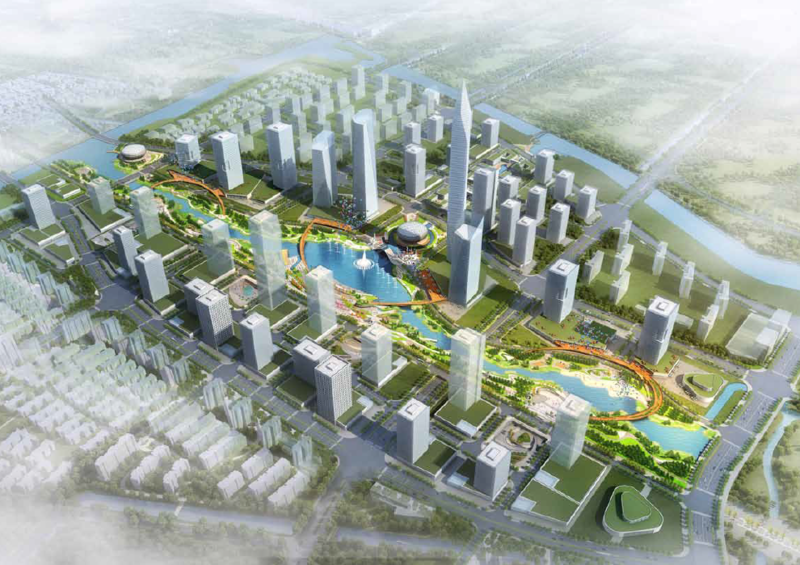 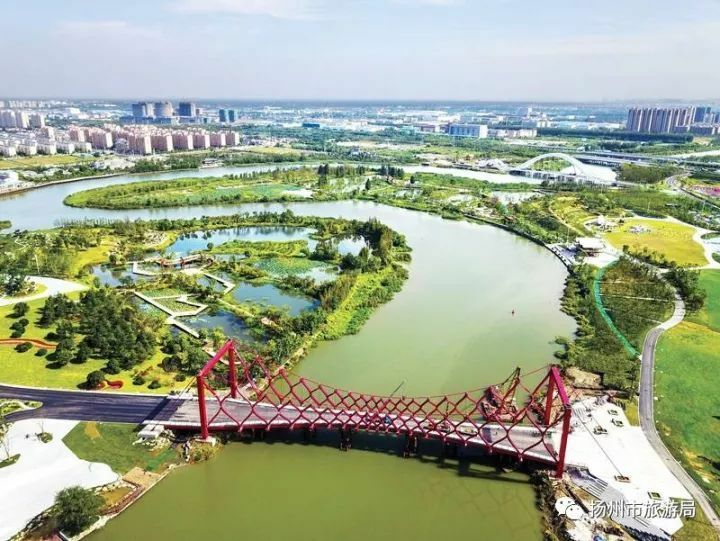 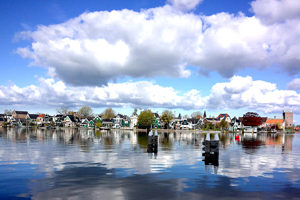 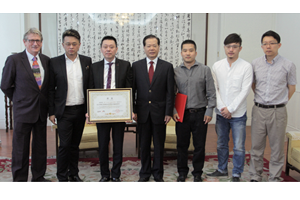 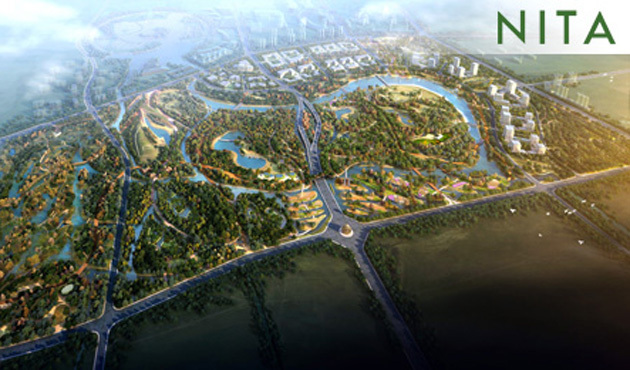 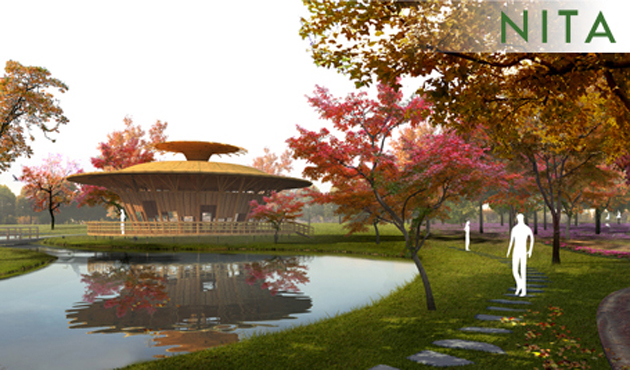 He has given positive comments on the excellent design work NITA did for the planning design of Yuanxiang Lake in Jiading new town project.